Released on March 14, 2016, the so- By Yang Kuisong called White Valentine’s Day, Hormone Grocery brings together 13 tracks from 13 independent bands and musicians straddling a number of genres, including electronic, indie pop, instrumental, folk and experimental. Possibly echoing its release date, the general atmosphere of the album leans towards softer, warmer and more romantic sounds. Comforting melodies, subtle arrangements, excellent postproduction and flashes of experimentalism secure its pedigree. 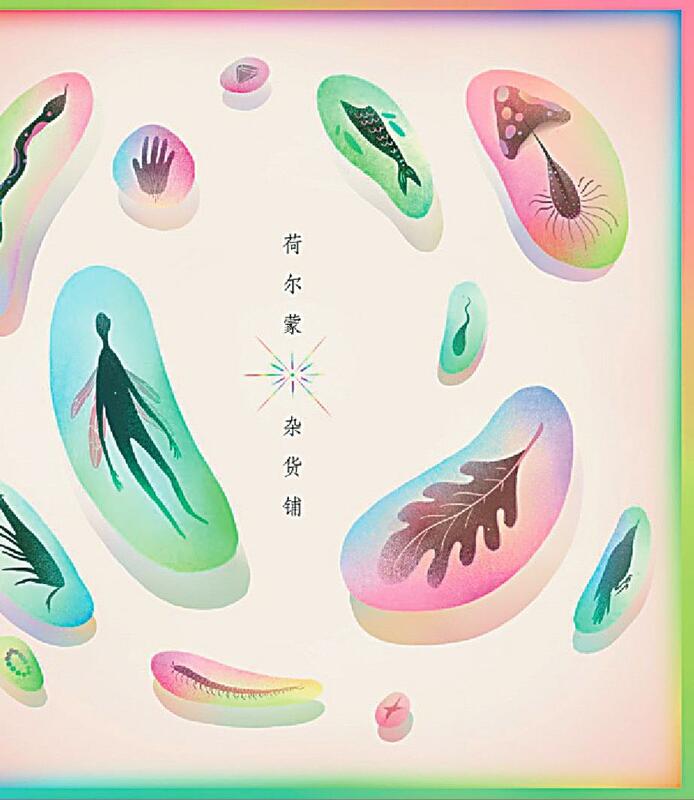 As many of the featured artists are already well known in their fields, Hormone Grocery is something of a showcase of China’s best independent music.